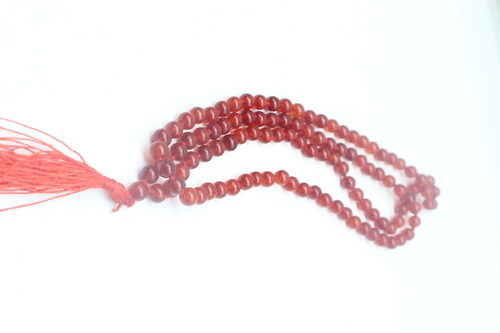 Each product of Rudrapuja comes with authenticity certificate from Rudrapuja. Rudrapuja product quality are far ahead of other vendors in terms of quality, range and genuinity. We, Rudra Puja, are Well Known manufacturers, Suppliers & Exporters of Hindu Yantras. rudraksha and rudraksha beads, Crystal yantras, Crystal Shree yantra and Crystal malas, Parad (mercury) Shivling and Parad Shree yantra, Vastu yantras and vastu items. Rudra Puja has been formed in 2005 with the intention of providing the best quality and the most genuine prices for various hindu religious products. Rudra Puja is a Subsidiary of PujaArt which is a totally and solely wholesale. We are a consistently growing organization engaged in manufacturing and supplying of hinduYantras. Our effective collection of these hinduYantras comprises spiritual products, diamonds and precious stones. These are renowned for their beautiful designs, genuine quality and effective results. We are very particular about quality of our products therefore, we deliver only best gemstones at reasonable prices.